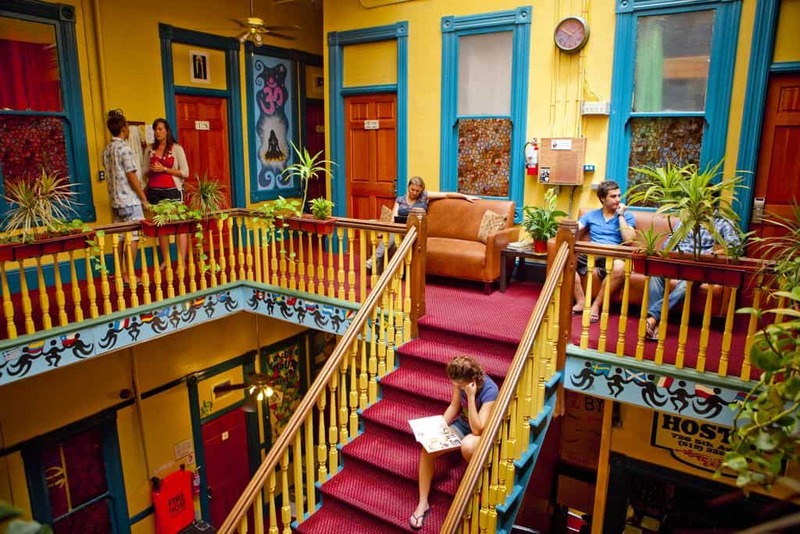 The San Diego hostels are one of the coolest in the world. 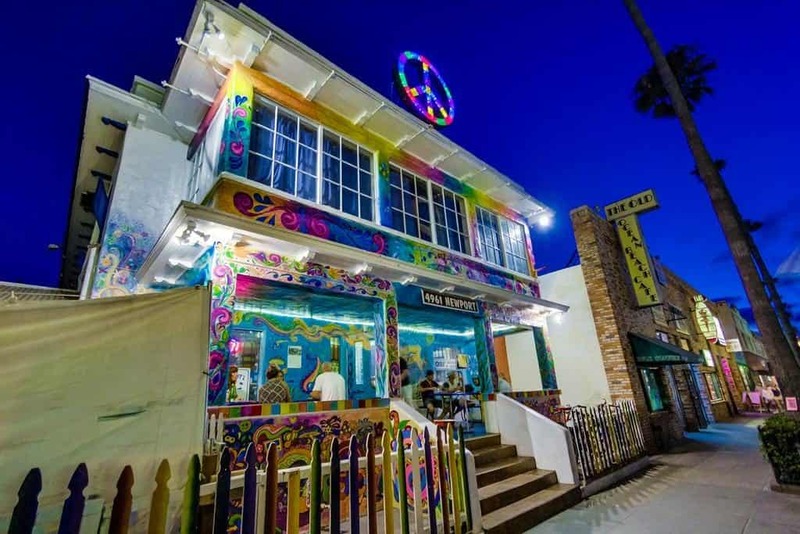 They are among the best places to put up in when visiting the never-ending white sandy beaches among other great entertainment spots while in San Diego. They are not only modern and colorful. Most of the hostels are near the beaches or centrally located. The San Diego nightlife is great, with numerous parties, parks, beautiful scenery, food, services, and other intellectual activities. It offers all sort of attractions for all type of visitors and of all ages. 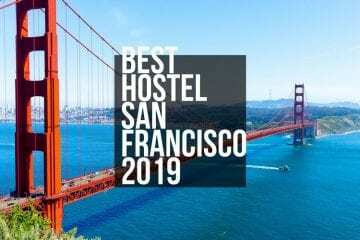 It is one of the best hostels and voted in the USA as number one. Reason rating is so high is because it provides you with amazing comfort and it is a very convenient place. It’s is situated near restaurants, shopping centers, and bars. The Hostel is a few blocks to the beach. It is a fun place to stay in. 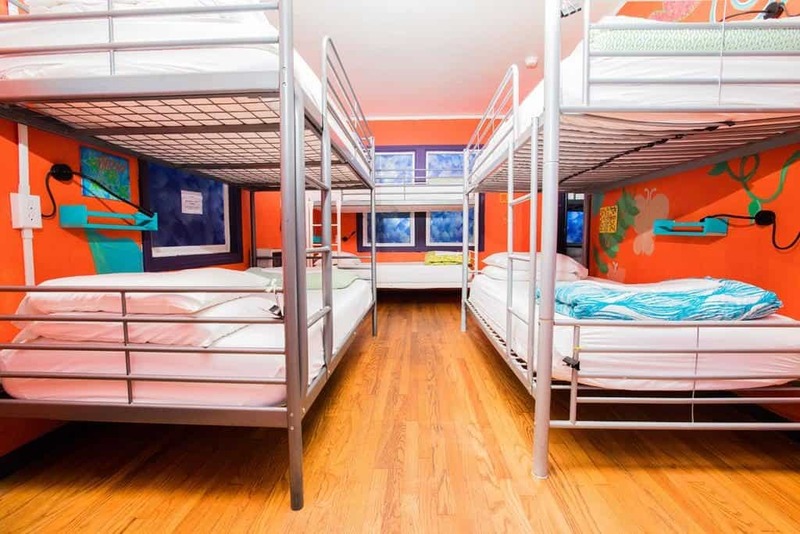 The hostel organizes shuttle rides to most of the touristic sights and town excursions and offers beach gear’s like umbrella’s, chairs and towels at a fee. 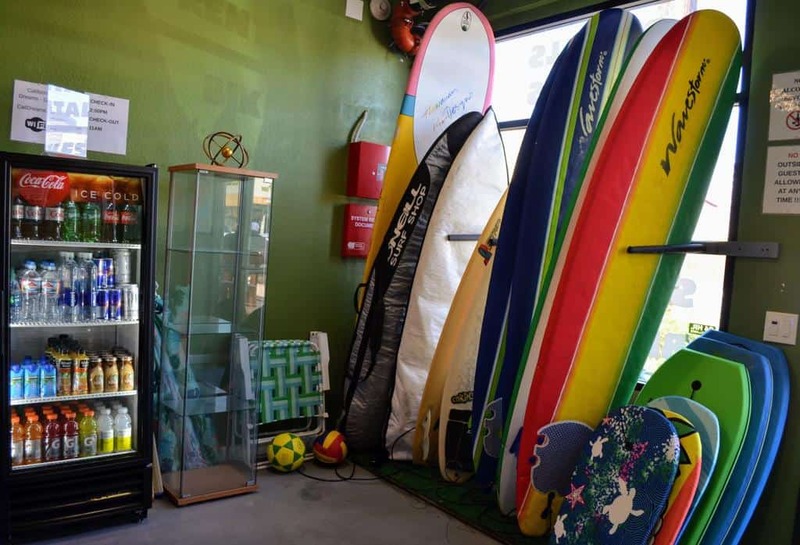 Bodyboards and surfboards are available for rental as well. USA hostel hosts week-long events and offers free amenities. The prices are well discounted as you get value for money. 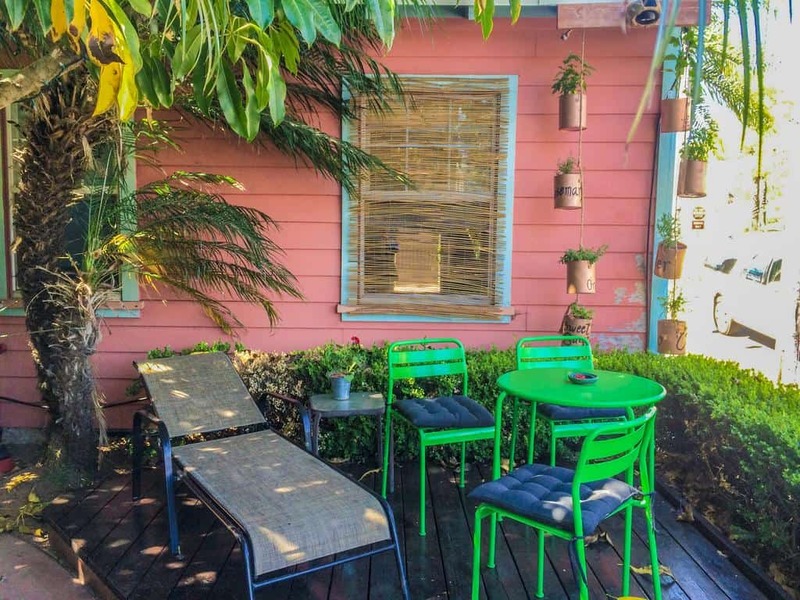 Talking about a superb place to stay? 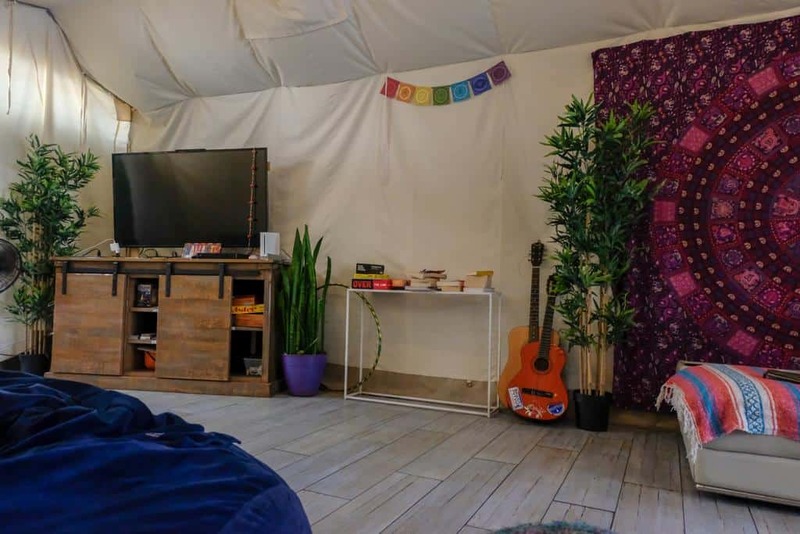 At USA HOSTEL SAND DIEGO you not only get value for your money, but you also get a clean facility with a great atmosphere at an ideal location with guaranteed security. 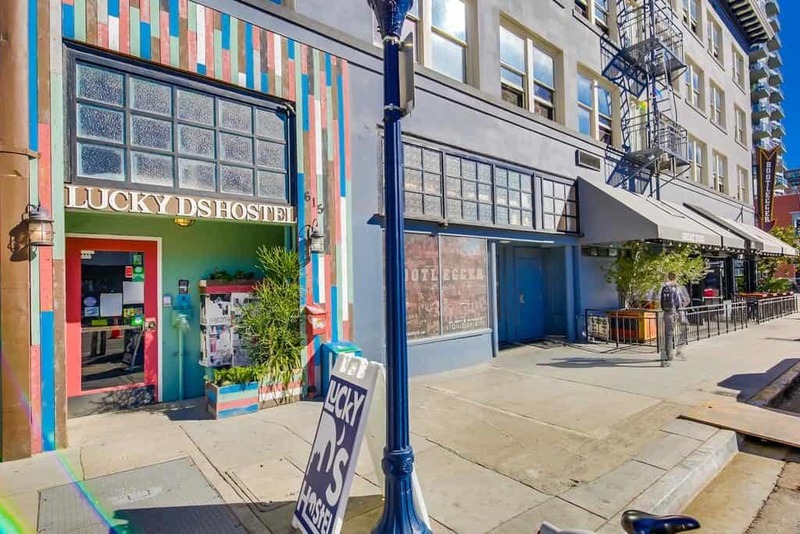 Being one of the funkiest and party hostels in the central Gaslamp district of the city. The breakfast is a meal to look forward to and other extra meals are pocket-friendly. The rooms are air-conditioned so extreme heat is well maintained as you cool off. The privacy pods included are great for privacy especially if you want to read. Several extras offered depending on one’s preference. 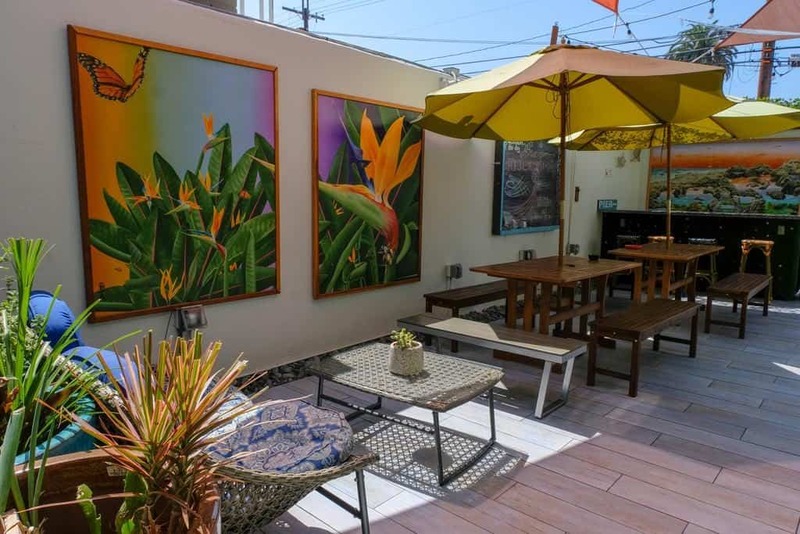 This hostel has a sunny courtyard with a laid back atmosphere. 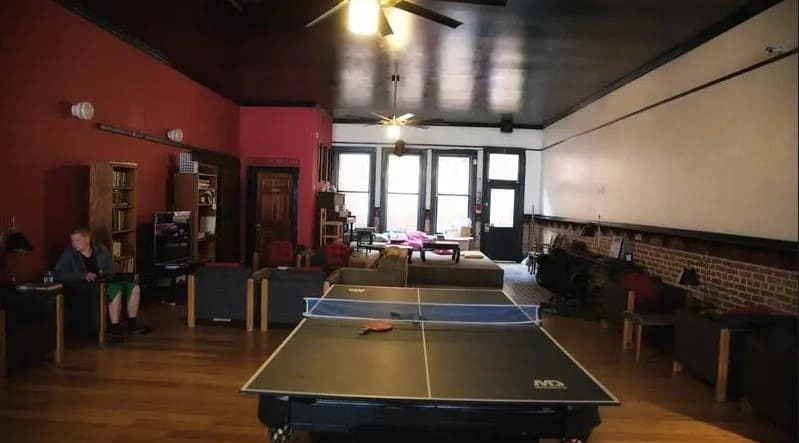 Fitted with table tennis and other sports for one to relax. Being two miles from the ocean beach point loma makes it located in one of the best neighborhoods. The lounge is spacious enough with big screen TVs. 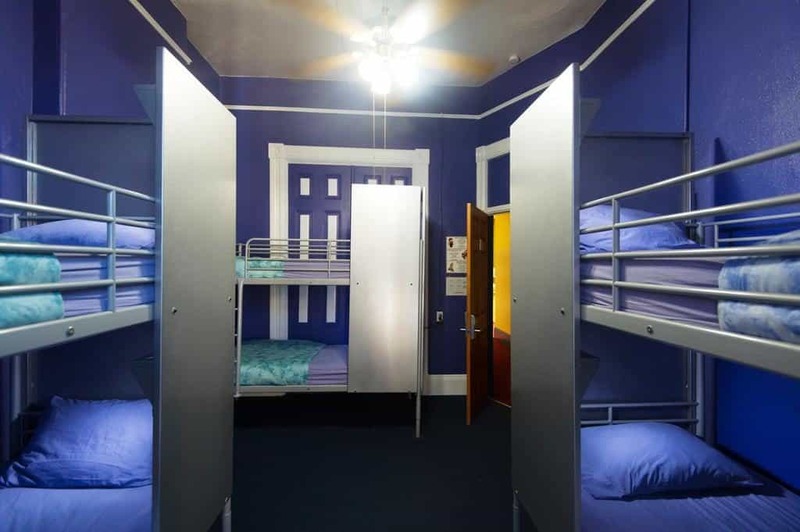 The rooms are differently partitioned, variety dorms, private rooms and king rooms. 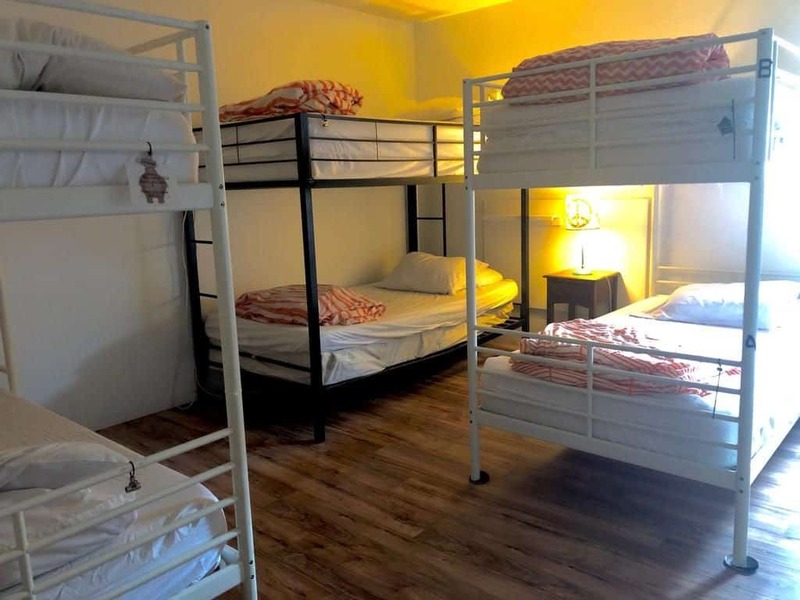 It is a fantastic hostel with staff who are friendly and who maintain cleanliness. The cafes, restaurants, shops, market and nightlife spots are not far from the hostel. 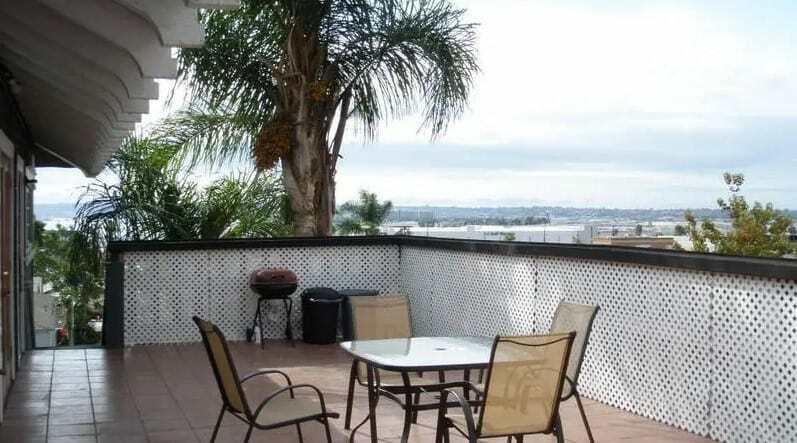 HI SAN DIEGO – DOWNTOWN offers you value for money, with good location and great ambiance. The friendly staff is are extremely helpful with an eye to cleanliness within the great facility. At the heart of the Gaslamp Quarter, you will find this hostel waiting for you. 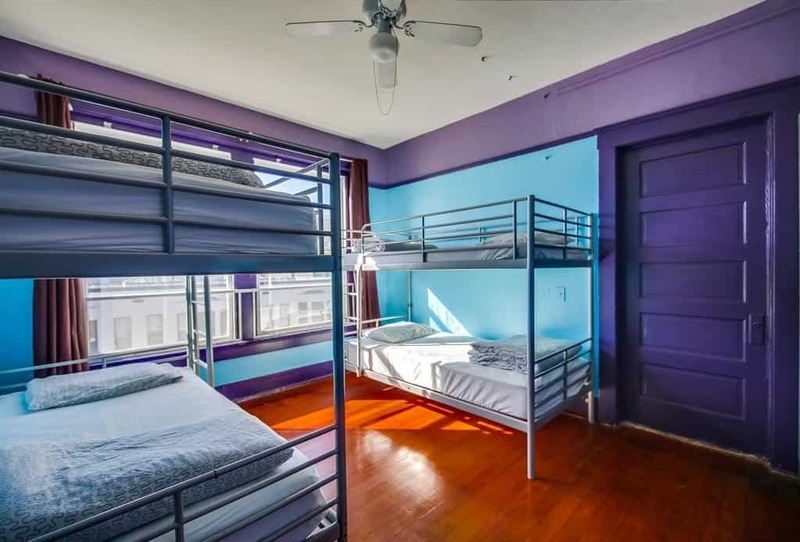 Whether a backpacker or traveler this urban hostel is all you need. With their shared and private rooms on offer, you will experience comfort. 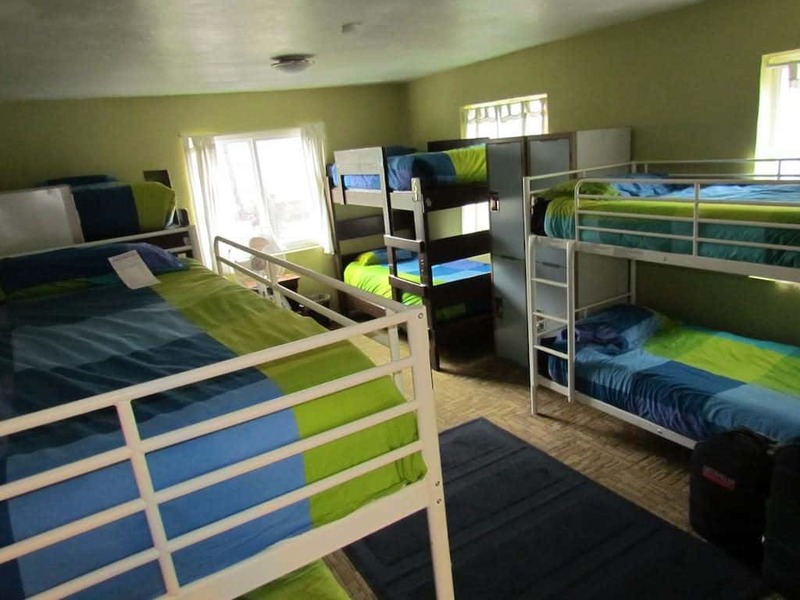 The amenities include meals, Wi-Fi, game rooms, luggage storage and a fully equipped kitchen with a dining room. Just have your identification credentials ready and for under 18 years come with guardians. Do reservations early to avoid disappointment because this place sells out quick!. Note that maximum stay allotment is 14 days. This is a place to create memories and it gives travellers and genuine and exceptional experience. 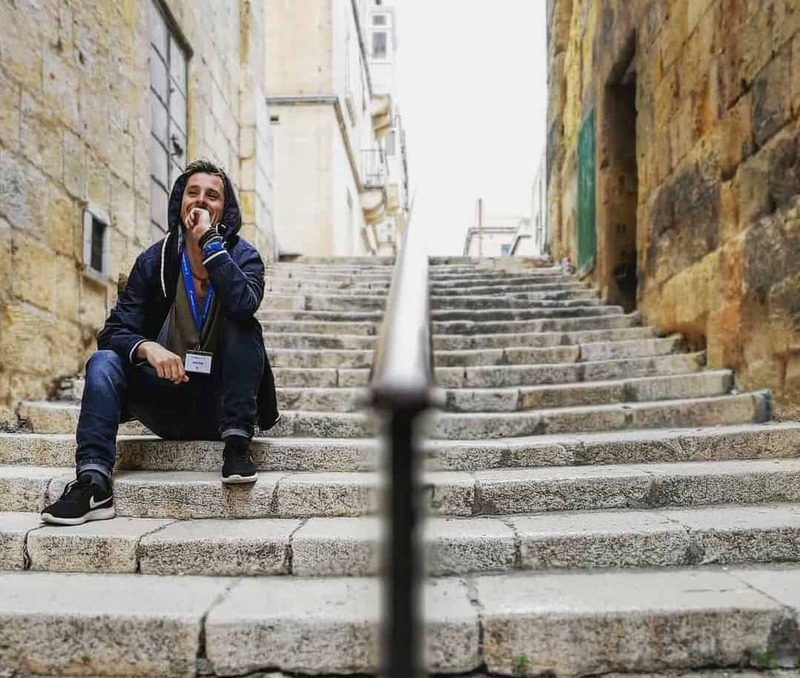 Guests are able to connect with local culture and great adventures as one explores the city. 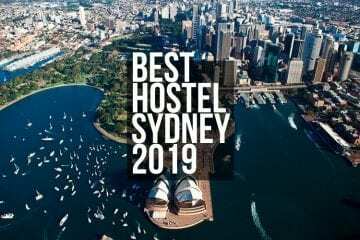 The hostel offers advice on what and where to explore. 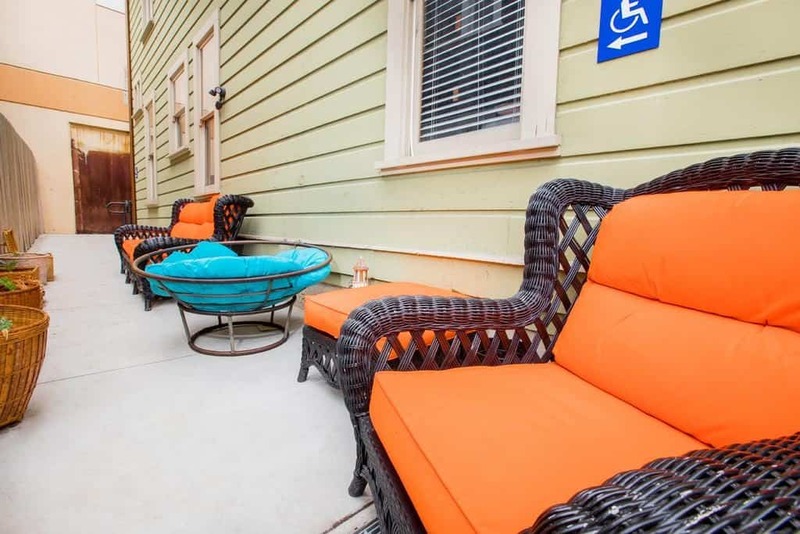 The downtown nightlife, amazing restaurants are minutes away. 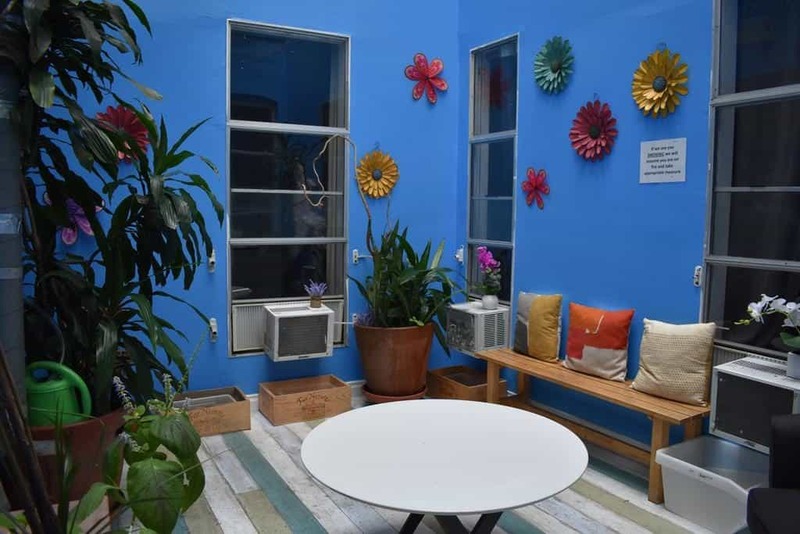 The hostel has an outdoor space for guests to mingle up. The lounges as well accommodate all to ease off from day’s adventures. 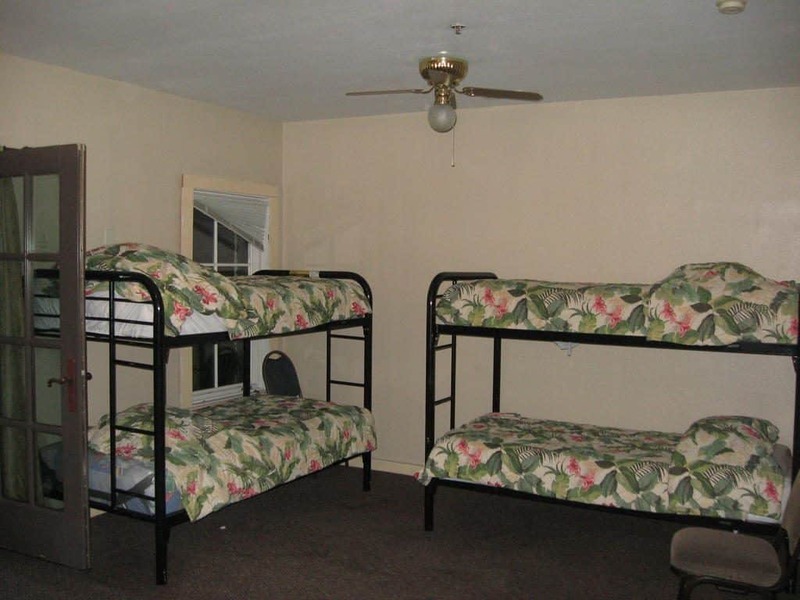 Assorted rooms are available with clean amenities. 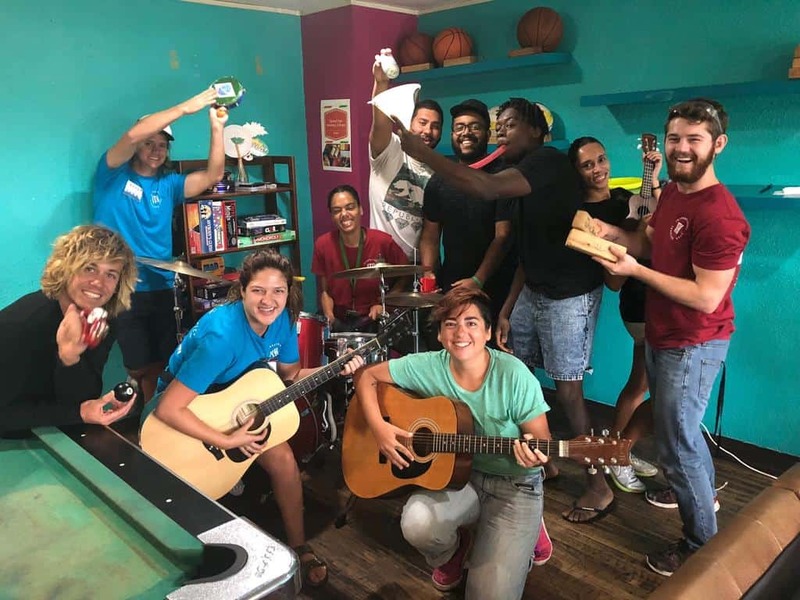 Experience culture and great relationships at the hostel as you integrated with the different programs in the hostel. Ideal for guests above 18 guests with valid identification. CALIFORNIA DREAMS is one of the few hostels at the shorefront of the Pacific Ocean. 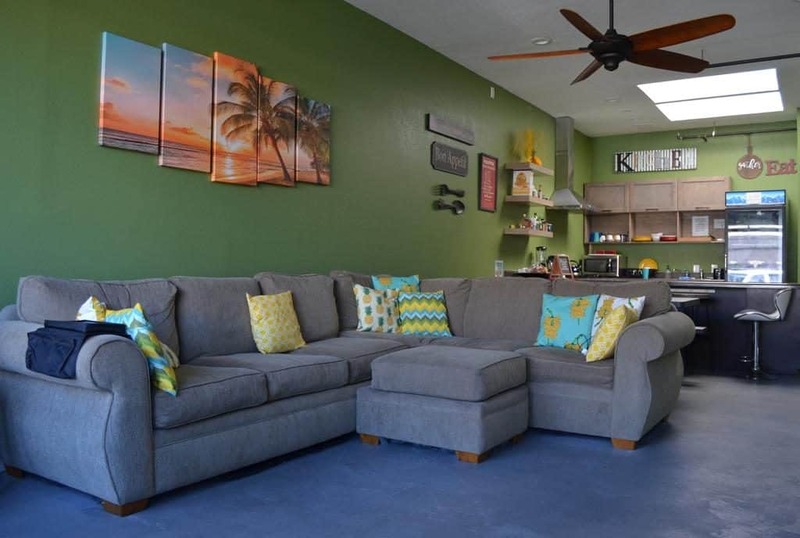 At the beachfront, you will love surfing and enjoying daily beach life. 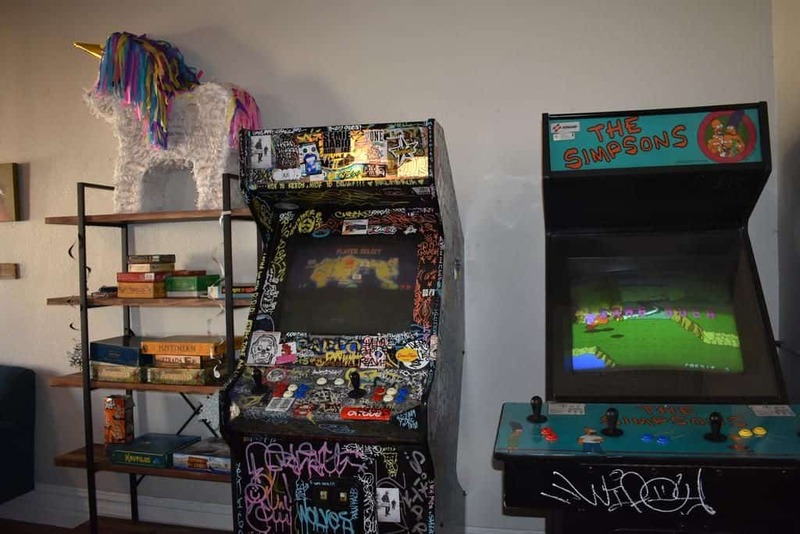 One can easily access other local attractions within San Diego. The amenities are well maintained and accommodative for all guests. Making one feel at home. Indeed value for money with great security and awesome staff. The facility is clean and secure. 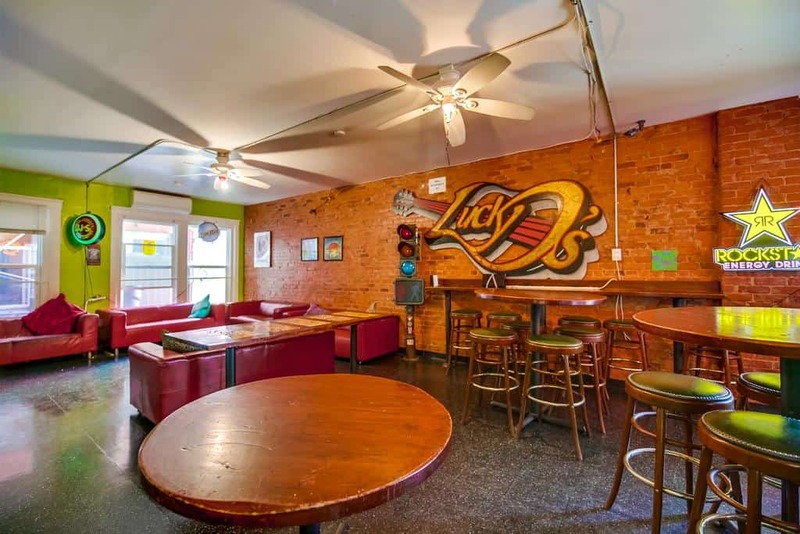 The main highlight at Lucky D’s hostel is the weekly pub crawl and night social events that have drawn in different guests. 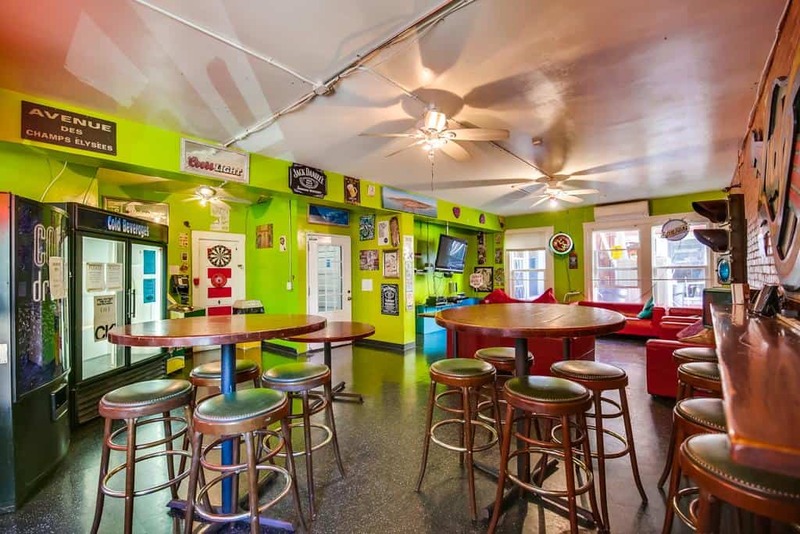 With all the free amenities and services offered, Lucky D’s is the most affordable and value-minded hostel that offers you diversity. 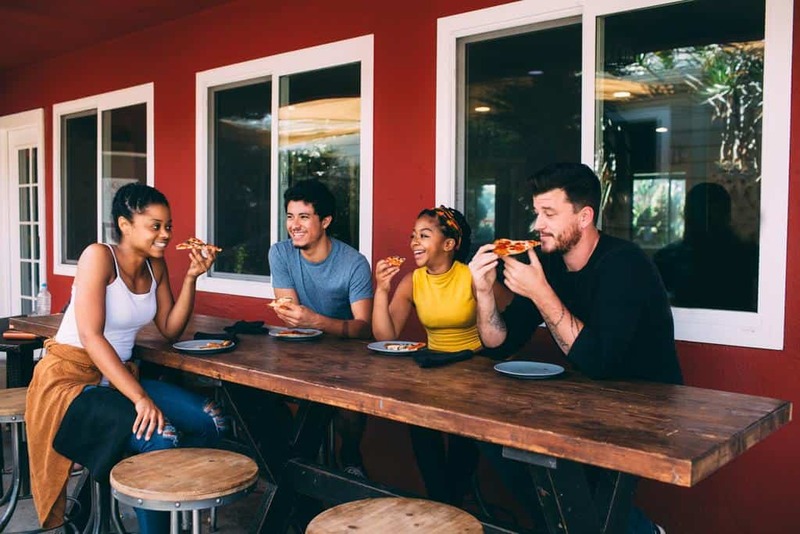 The location makes it easy for you to access the different spots in town and tour around, including public transport options. 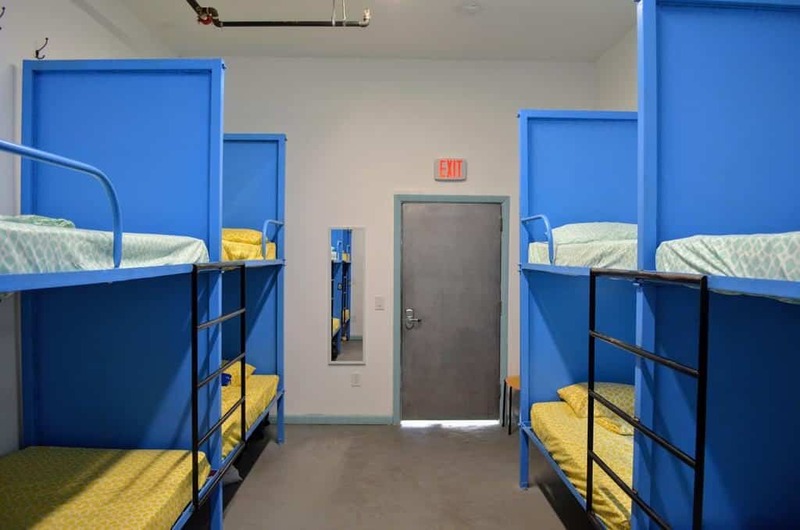 The dorms accommodate only 4 people with access to security lockers. 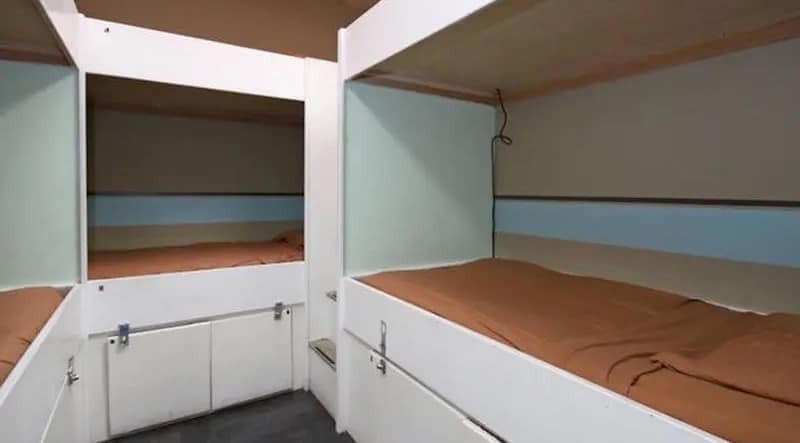 The duplex and basic private rooms have the extra charge compared to the dorms. 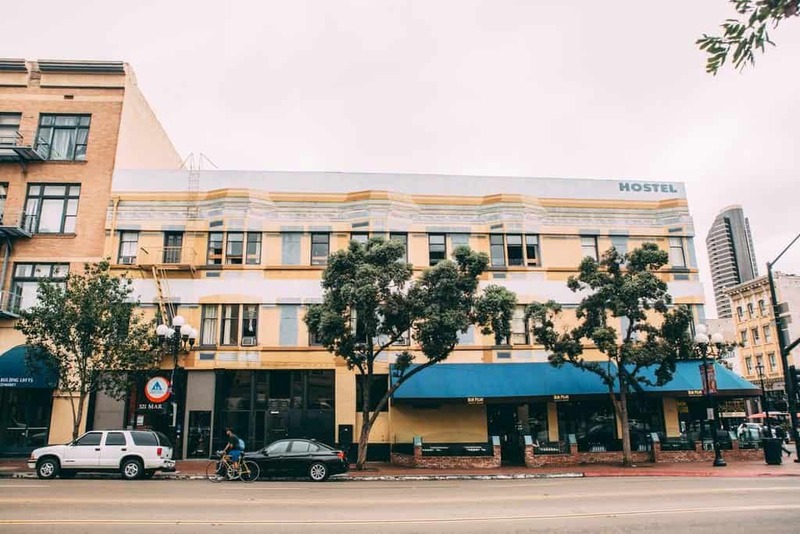 Also located on Gaslamp district, a block away from all bar section is Hostel 3Rd. A quiet serene area to get a good night sleep. 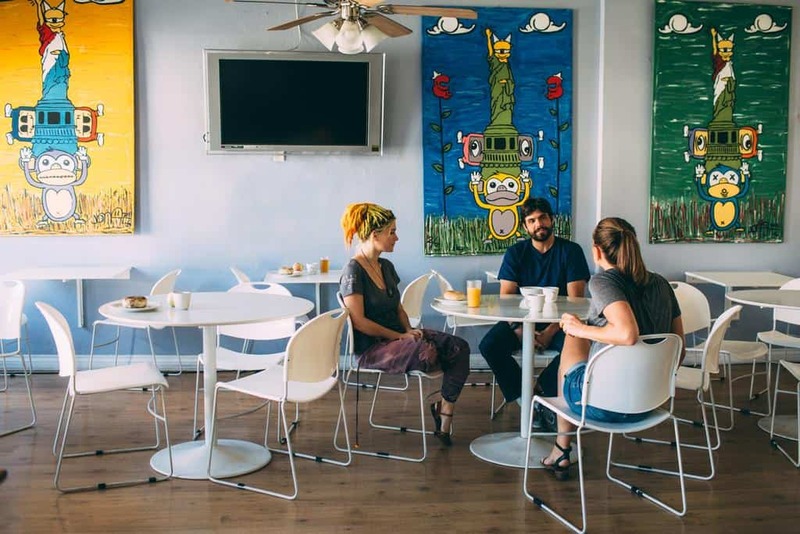 The hostel has common shared areas to interact with other guests which makes it ideal for solo travelers. Accessible to all tourist spots. 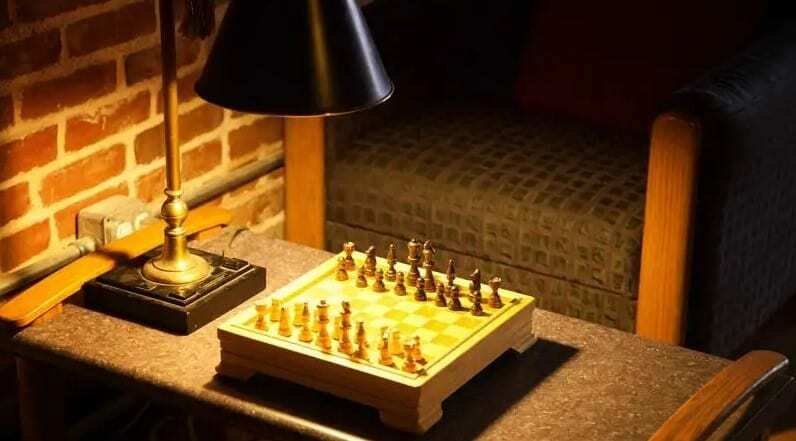 Several rules and regulations to adhere to for comfortable stay. 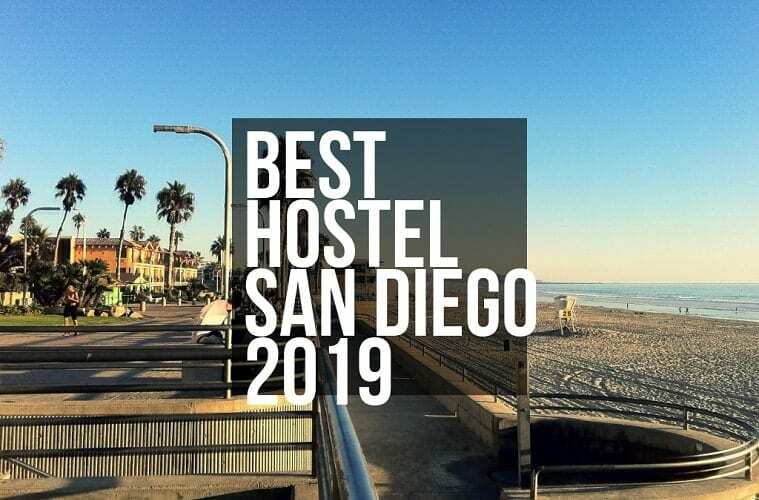 With marvelous staff who keep the hostel clean and comfortable for all residents, they keep being one of the best-rated hostels in SD. 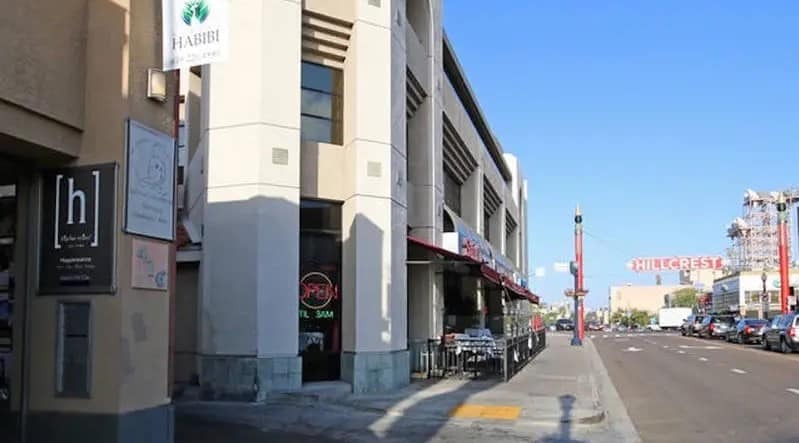 HABIBI is located at the Hillcrest area of San Diego. 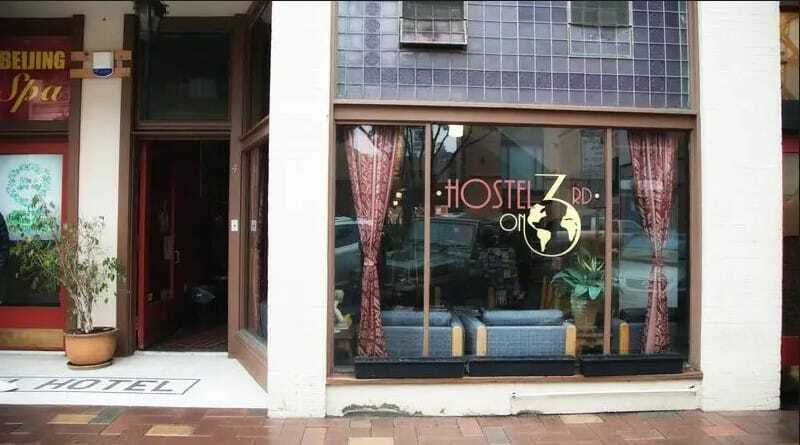 It is a fashionable hostel that is veteran owned with low prices but you get top services and quality. One gets value for money with ample security. 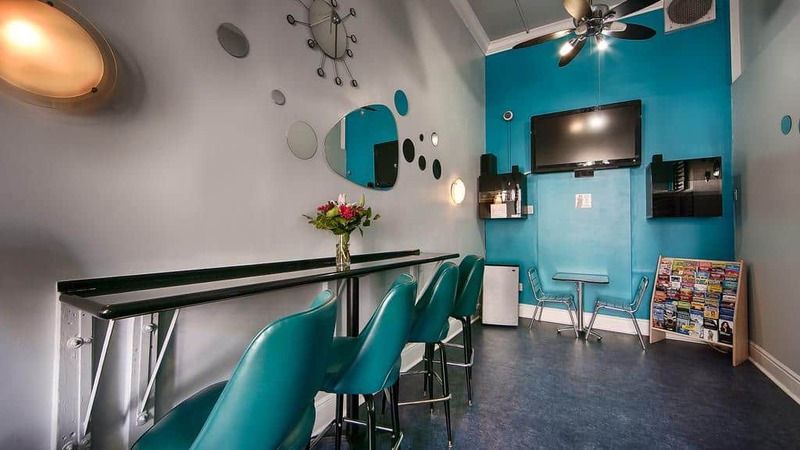 The staff is excellent with great services and cleanliness. With general shared service areas like the common rooms, outdoor terrace, self-catering facilities and much more. It is not far off from the touristic spots and easily accessible. 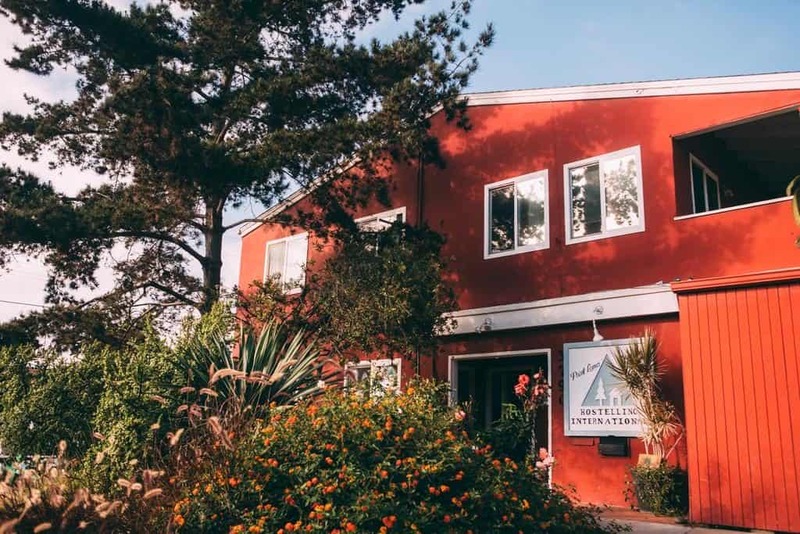 It’s a unique hostel that immerses you in the local culture through their services and meals. 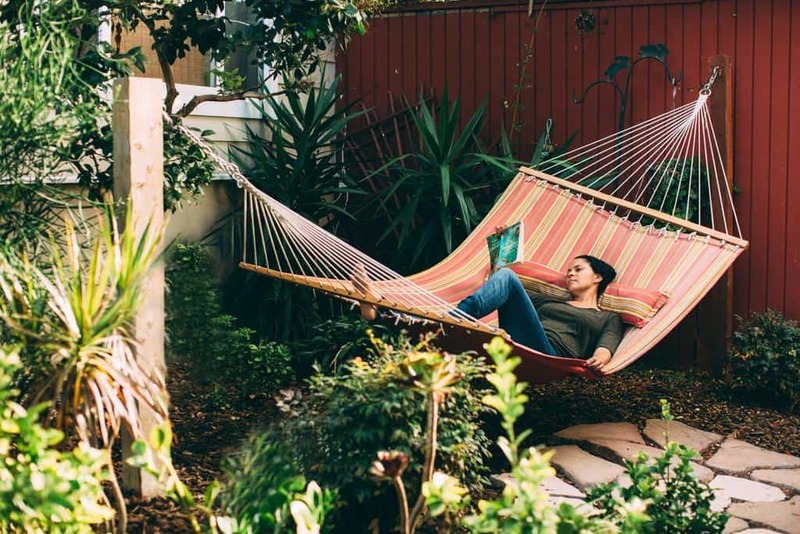 They ensure travelers find a home and get to have an incredible stay while visiting San Diego. 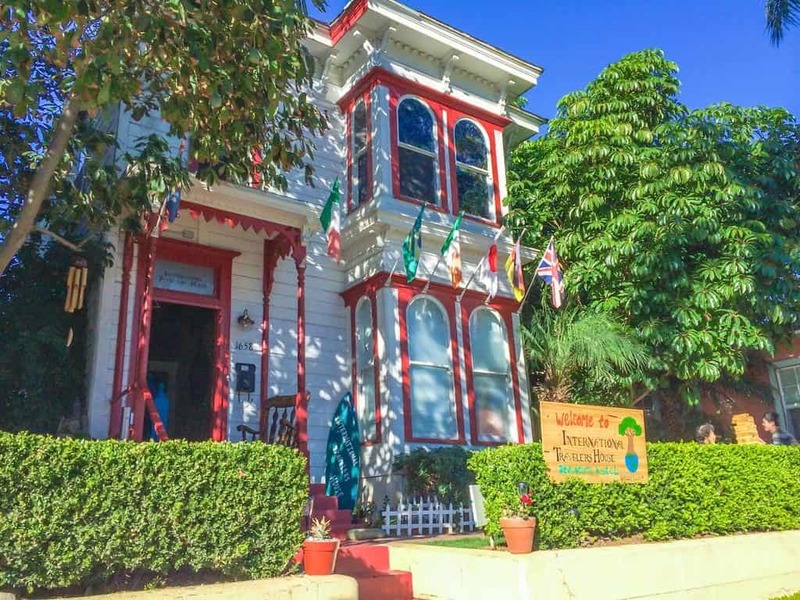 It is located close to the San Diego Zoo and Balboa Park. Surrounded by other restaurants, popular bars, and coffee shops. It has shared rooms of an eight-bed dorm, four-bed dorms and two-bed dorm with clean showers and storage space. Equipped kitchen, daily housekeeping, and 24-hour security, comfortable and spacious facilities. 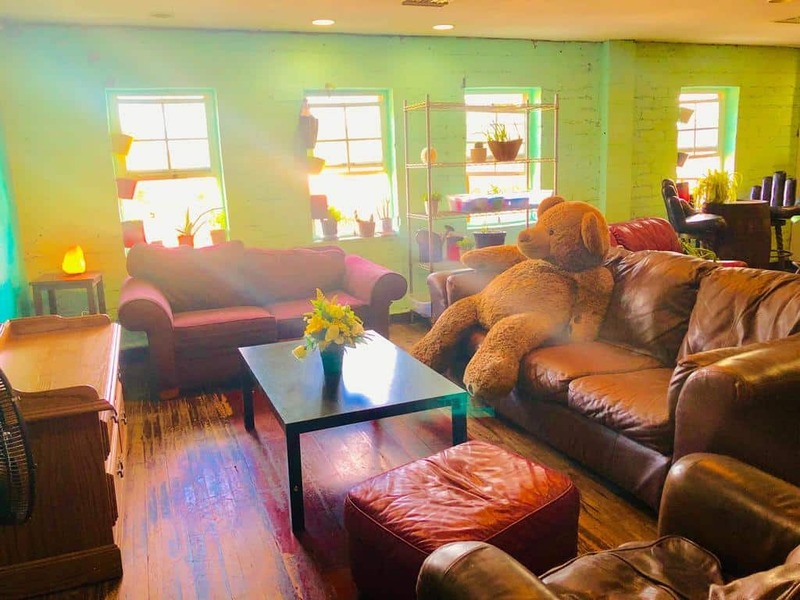 It is a very good hostel located in the heart of little Italy. Walking distant to many touristic sights and towns spots. The clubs, shopping, and famous restaurants are blocks away. 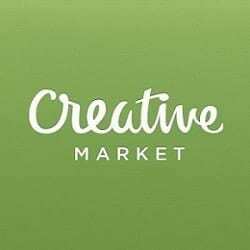 They offer a variety of services, movies, games, tours and travel desk amongst many more. A beautiful environment with security and friendly staff. They have an age restriction policy, no curfew and require visitors to have all their identification information. Sea world sprees with the joyful dolphin. Yes, explore the waves beneath the sea world at Aquatic San Diego. Waddle along the sociable penguins and belly up with the gentle beluga whale. You will not only have fun but learn as well at the waterpark. Visit the Balbo Park that has several Spanish renaissances designed houses including a botanical building. It has various plants and also beautiful flowers. It has wonderful gardens to see. Great adventure for you as you bike or stroll around the place. How can you miss the Coronado beach? It is a serene location ideal for swimming, family picnics and sunbathing. The picturesque within the place is amazing. More so the national historic landmark of Hotel Del Coronado. The harbour is beautiful from the shore, but get in the speed boats and cruise past the highlights of the cruise terminal, San Diego maritime museum, and other places. The US Navy ships are a sight to behold. Visit the San Diego Zoo and see the rare and endangered animal species from the different parts of the world. The zoo is parked with different activities that offer lasting memories. The guided tour buses, skyfari aerial tram, educational shows, and wildlife films in the movie theatre. Walk through the historic old town and enjoy the food as well. Old town has the finest Mexican restaurants with authentic tasty meals, tequila cocktails, and great mariachi music. Food to the stomach music to the soul, great combination huh. Nature is all around. Don’t let the sun set without you seeing it set in a different style. Catalina style sailboat gives you 3 hours in the sailing excursion. Where you watch the last sun rays of the day drop into the glistering waves. Buddy up. San Diego LEGOLAND will give you the thrill rides as your imagination runs wild. Ninja skills are tested as you experience LEGO Ninjago the ride. As you make new friends at the Lego friend’s heartlake city. The iconic sights are not to be left out. Get in the city and explore the town with a tour guide. The old town history, the elegant grounds, nature, and architecture are perfect for you to see. Sailboat cruises in San Diego will get you up-close to the pelagic sea birds and the migrating whales. This eco-friendly cruise in the water gets you up close and personal with sea lions and dolphins. You will find La Jolla shores down the scenic beaches and learn how to surf. Yes, ride with a wave as the instructors teach you how to surf. Right from the sand basics to the warm Waters. San Diego is a beautiful place with loads of fun and awesome weather. 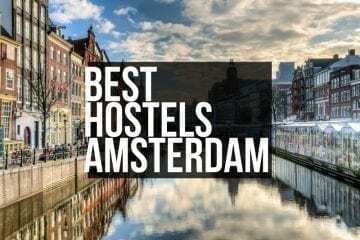 There are many great hostels to book into. Just know that all the hostels require identification. Also, the sights and things to do are much more than the listed. For the international guests kindly have your passport and American travelers’ visa to reside in the hostels. In San Diego hostels it is advisable to abide by the rules set. Children are to be accompanied by their parents or guardians. 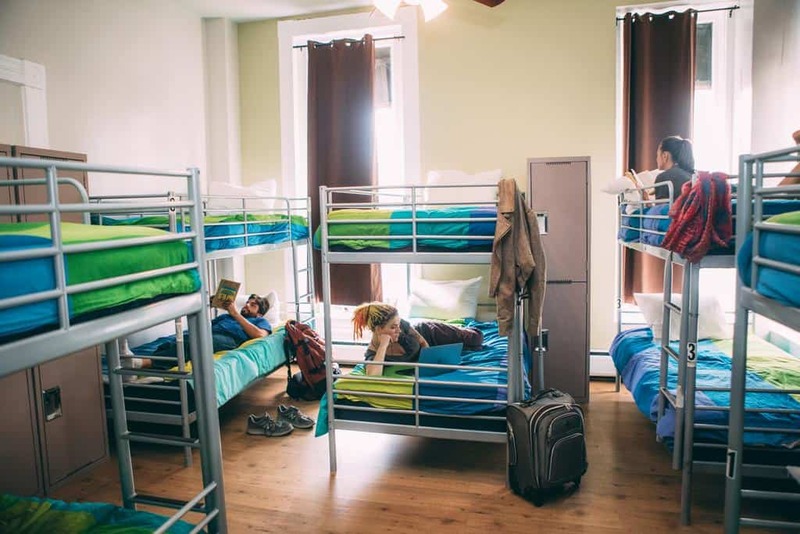 Most hostels give free services and amenities at their discretion. Make reservations in time before your visit.